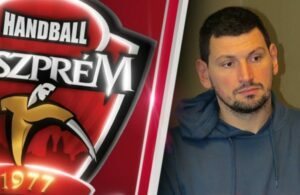 Home / Posts tagged "handball transfer"
All posts tagged "handball transfer"
Arpad Sterbik two years in Veszprem: I couldn’t refuse this call! MT MELSUNGEN: Tobias Reichmann goes back to DKB Bundesliga! 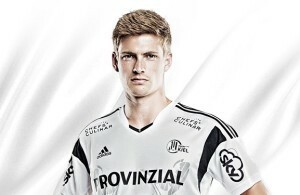 Rune Dahmke stays in Kiel until 2020! Piotr Wyszomirski to Pick Szeged! 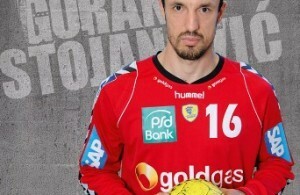 Qatar have a new goalkeeper – Goran Stojanovic! TRANSFER BOMB: Katarina Bulatovic to Gyor!